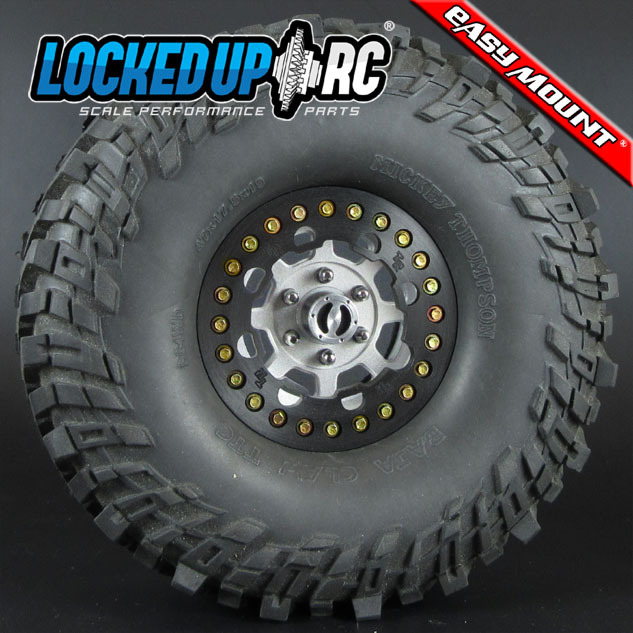 Our 1.9" TrailReady World Series Black bead lock ring has all the looks of the original TrailReady bead lock. This "20" Version looks like the 1:1 20" wheel ring. 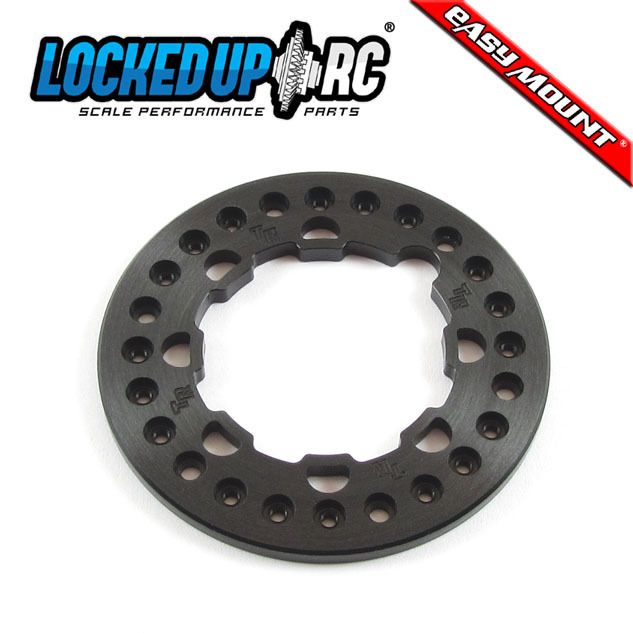 Made of high quality aluminum this ring is drilled to match the Axial 1.9" bead lock ring mounting pattern. This Special Edition ring features engraving on the face and has been anodized black.